Well done to all the children who had 100% attendance last term. 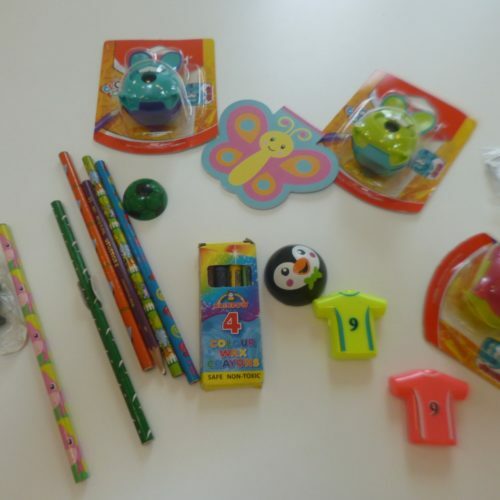 In total 128 children received a Pakeman Pound for this achievement, which they were then able to exchange for two prizes of their choice from a range of items. 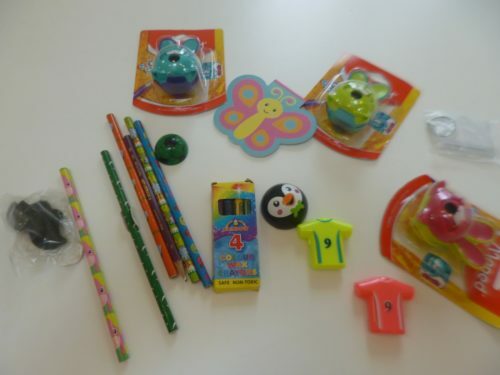 Each term children who have 100% attendance will be rewarded in this way.